Andreas holds a Masters degree in law, from University of Southern Denmark. He specializes in constitutional and contractual law. Besides majoring in law, Andreas also holds a degree in business administration. Andreas has been working as football agent with Modyr Management since 2013, having obtained the prestigious FIFA license. He has since been responsible for a number of transfers in and out of Scandinavia. 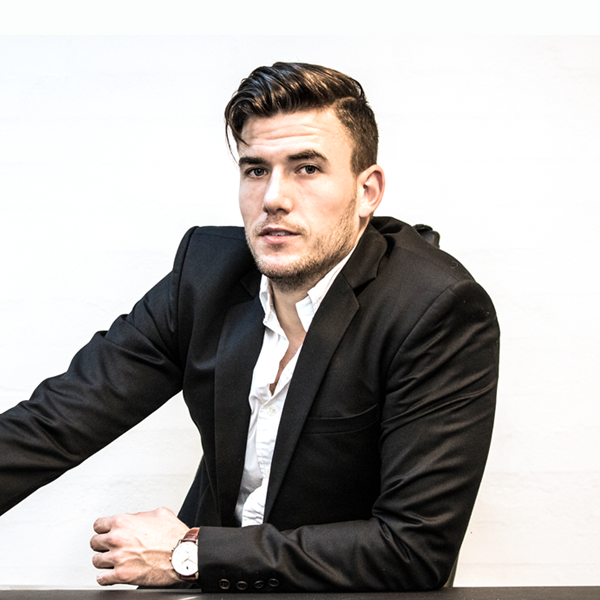 Today, Andreas is one - of just a few - Certified Football Agents, working under the Danish Football Association. Since 2016, Andreas has been focusing on the legal aspects of club management, and has worked as legal adviser for a number of clubs in Denmark, Sweden and Italy.